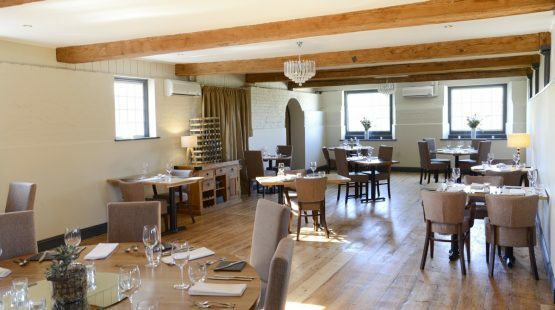 The Restaurant has recently undergone major refurbishment with attention to detail retaining the full character of the building. 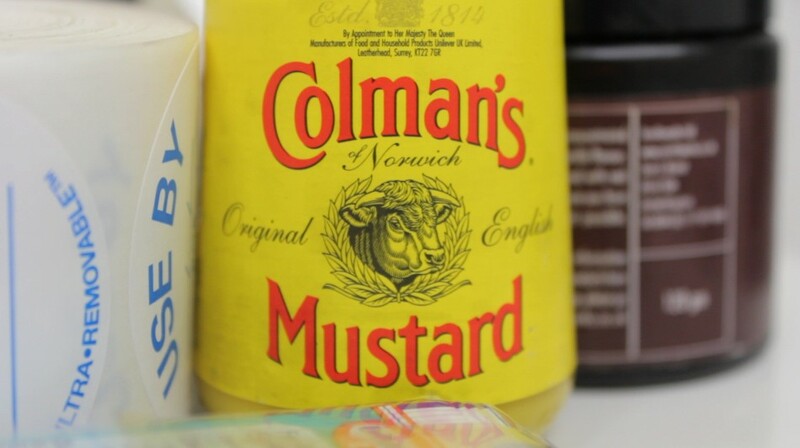 In 1814 Jeremiah & James Colman moved into the Mill starting the production of Mustard, which today is famous all over the world. When the business outgrew the mill, COLMANS moved to Carrow where they still thrive today. 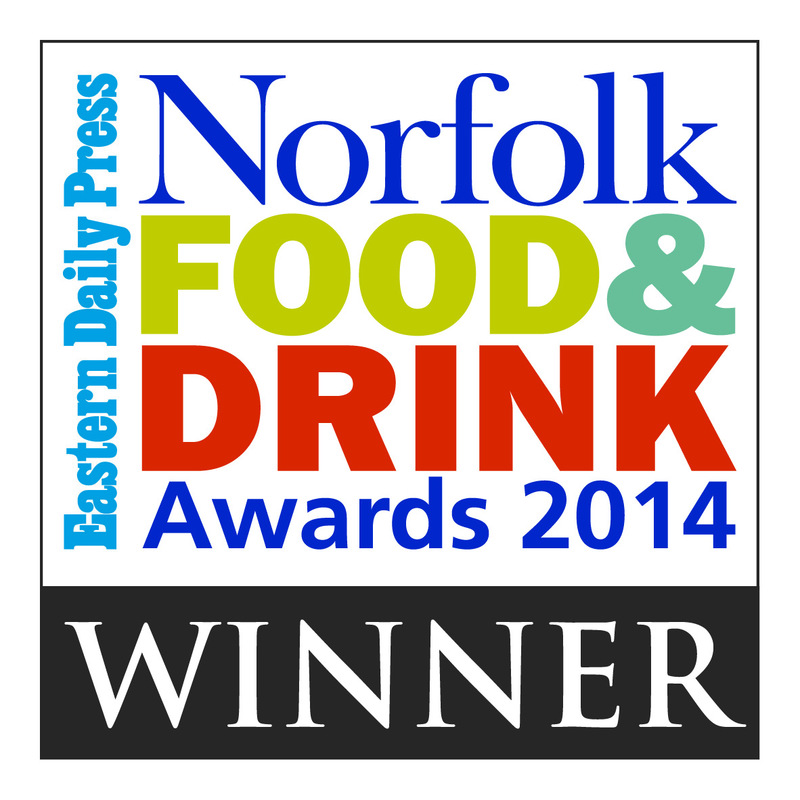 All of our food is lovingly prepared by our chef patron Andy. We always use fresh ingredients and source organic local produce when possible. We often change our menu as Andy gets new inspiration for new dishes. 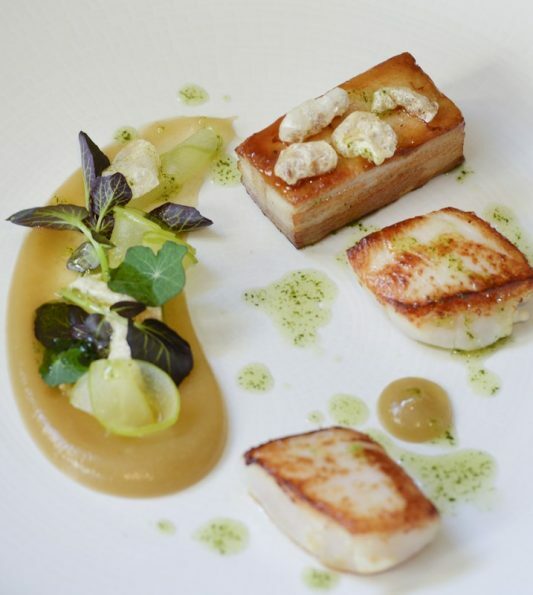 Andy Rudd – Stoke Mill’s chef patron, is well known for the delicious food that comes out of Stoke Mills kitchen. You can find out more about Andy by clicking here.